There’s no doubt that growing plants is a rewarding way to beautify our indoor and outdoor spaces, and gardening is increasing more in popularity with each year that passes. 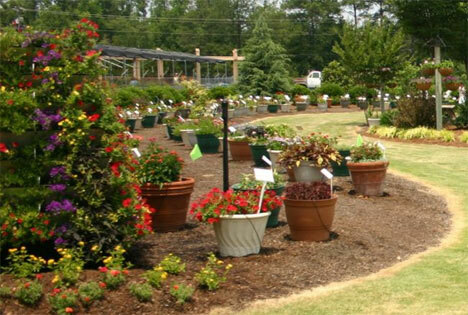 While you may associate gardening mostly with standard residential or commercial landscaping, there are actually many different types of gardening that encompass various styles, techniques, locations and types of plants. Here are 5 different types of gardening that illustrate how varied this age-old pastime really is. Gardening in containers rather than the open ground opens up a whole new world of growing plants, allowing the gardener to bring plants inside during the cold season and use all sorts of vessels to contain them. With containers, even gardeners living in urban apartments can grow food, herbs, flowers and foliage in sunny windows or on balconies and rooftops. 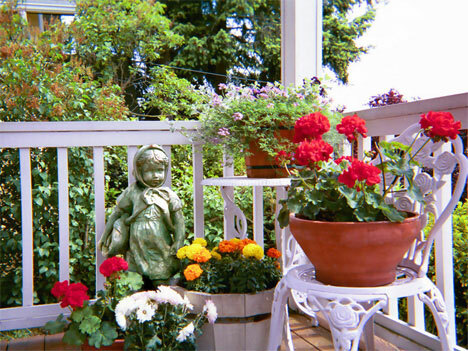 Container gardening eliminates the problems of weeds, most soil-borne diseases and gives the gardener ultimate control over moisture, sunlight and temperature. Container gardening provides the perfect opportunity to recycle used household and industrial items that may otherwise have ended up in a landfill, from an old boot to a porcelain pitcher or even a bathtub. Containers of plants can be grown indoors, outdoors, in conservatories or greenhouses. They can stand alone or be arranged in groups to provide maximum aesthetic appeal, varying the height, color and texture of the plants as well as that of the containers to achieve visual balance. Like container gardening, raised bed gardening allows the gardener to have total control over the soil being used to grow plants. Since raised beds are actually freestanding structures, typically made of wood, stone or concrete, the quality of the soil beneath them doesn’t have an effect on the results. Raised beds allow gardeners to grow a variety of ornamental, edible and medicinal plants on top of even the most barren surfaces, from rock-hard clay to concrete slabs. They also provide better drainage, keep the soil warmer and require less maintenance than traditional gardens. 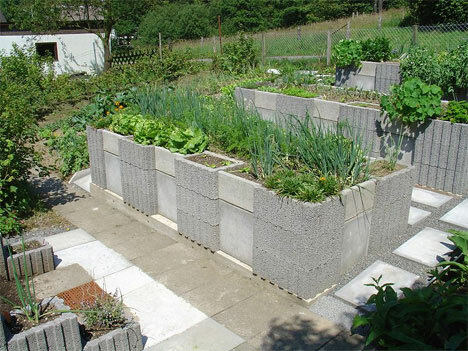 Raised beds are often made of planks of wood screwed or nailed together in sizes typically ranging from 3 x 8 to 5 x 20. Leaving the width of the bed relatively small enables the gardener to reach inside to care for plants, preventing the need to step on and compact the soil. Beds are usually 8 inches to 3 feet in height, depending on the needs of the plants being grown. Raised bed gardens are filled with good quality soil mixed with compost and rotted manure. Raised beds are especially well suited for disabled or elderly gardeners, since they can be built high enough for one to remain seated comfortably while gardening, eliminating strain on the joints and spine. Indoor gardening brings the beauty of nature inside, all year long. 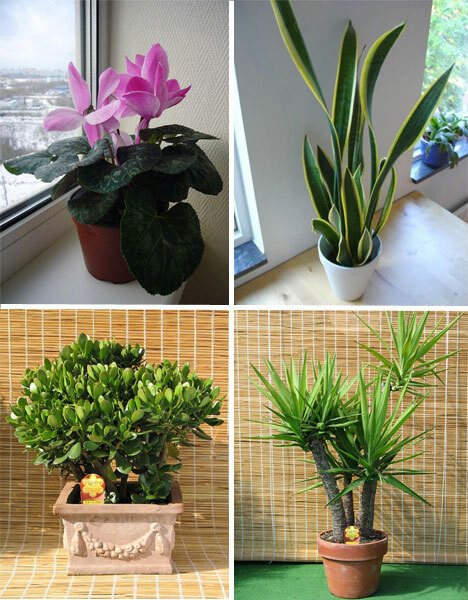 Many people grow houseplants for the visual benefits, but they also act to purify the air, drawing in airborne pollutants as part of the photosynthetic process. Houseplants can significantly improve air quality, especially in newer buildings that are completely airtight. Common houseplants that help purify the air include English ivy, spider plant, golden pothos, peace lily, Chinese evergreen, bamboo or reed palm, snake plant, heartleaf philodendron, dracaena and weeping fig. Caring for houseplants is easy even for the most inexperienced of gardeners. The plants rarely require much more than the recommended levels of sunlight and water. Water gardens can be made up of any vessel that contains water – from a pond or half-barrel to a an old bathtub or watertight planter. 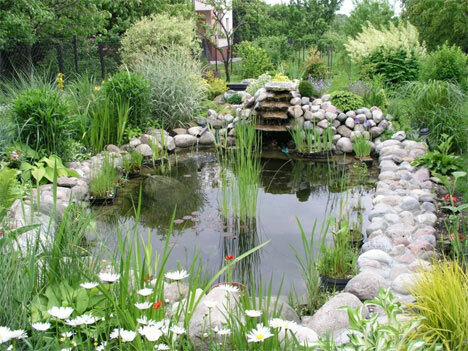 Water gardens are typically made to include aquatic plants, fish and other aquatic life. They can be as simple as a couple of plants in a bowl, or large, complex ponds fitted with waterfalls, filters and many different types of plants. It’s fairly simple to put a water garden together; the most basic items that you need are a watertight container, potted aquatic plants, pea gravel and clean, fresh water. It’s recommended to use a combination of submerged plants, emergent plants and floaters. Common aquatic plants for water gardens include wild celery, dwarf papyrus, water hyacinth and water lettuce. You can add snails, which will eat algae, fish waste and decaying organic matter. 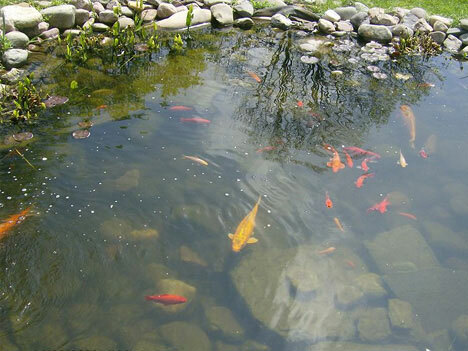 Fish often used in water gardens include goldfish, mollies, guppies and gambezi, which eat mosquitoes. Community gardens are public spaces where you can typically rent a plot of land to plant ornamental, edible and medicinal plants as you like. 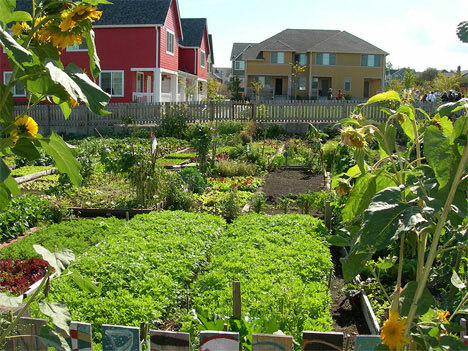 Not only do community gardens provide access to fresh produce, they beautify neighborhoods, give a sense of community and connection to the environment. 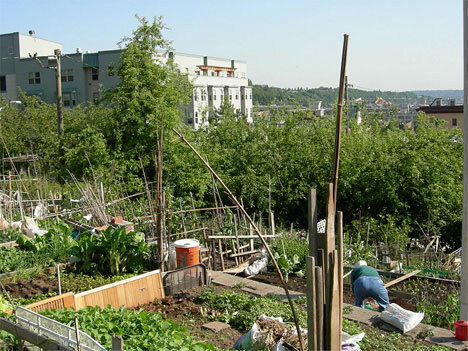 Some community gardens are tended communally, allowing everyone who helps out in the garden to have a share of its bounty. These gardens help bring food production back to the individual, regardless of personal access to land for growing plants. 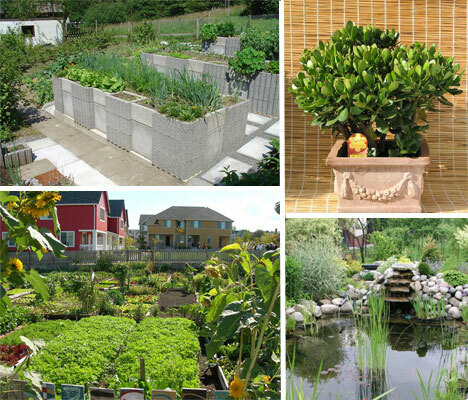 Community gardens aren’t just for growing fruit and vegetables, though. Many community gardens are made up of native plants, herb and butterfly gardens and/or purely ornamental plants, often as a setting for sculptures and other art displays. 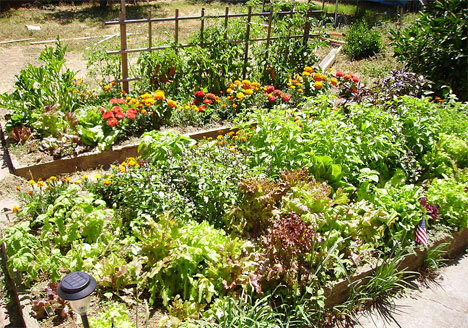 There are an estimated 18,000 community gardens in the United States and Canada. If you don’t have one near you and would like to start one, CommunityGarden.org is a great place to start.